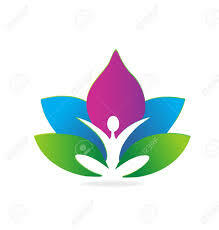 Yoga with Tonya starts Friday, March 29, 2019. Session runs for 6 weeks. Call 609-926-7991 ext.3 to register. 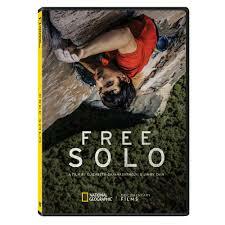 World Cinema Sunday presents the Academy Award Winning National Geographic documentary Free Solo. The film is based on free solo climber Alex Honnold as he prepares to achieve his life long dream: scaling the face of the world’s most famous rock-the 3,200-foot El Capitan in Yosemite National Park-without a rope. Calligraphy is an art form which requires use of a special pen and ink as you create decorative writing. The memorization of basic hand and muscle strokes are the key to producing beautiful lettering. This class will teach you the fundamentals and tools to develop your own style. Registration is required. Call 609-926-7991 ext.3 or stop in and sign up at the circulation desk. 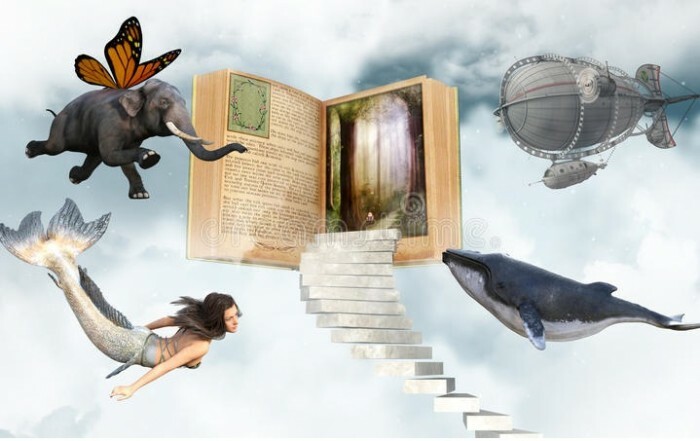 The new weekly Book & Build Club for children ages 5 and up is held Wednesday after school from 3:30 pm to 4:30 pm with Miss Ariel. 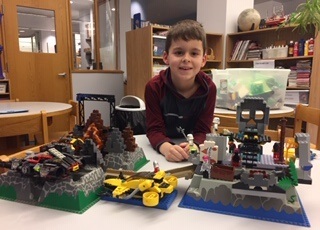 Each week, we’ll have a themed story time followed by building with LEGOs. 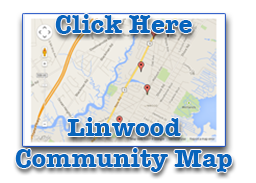 Are you a Friend of the Linwood Public Library? 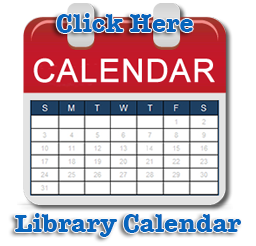 Come to the circulation desk to pick up a registration card, find out how you can get more involved in the library, and help with upcoming events. Once you are a member you will be on the mailing list and will receive newsletters to keep you informed. Thank you for your support!